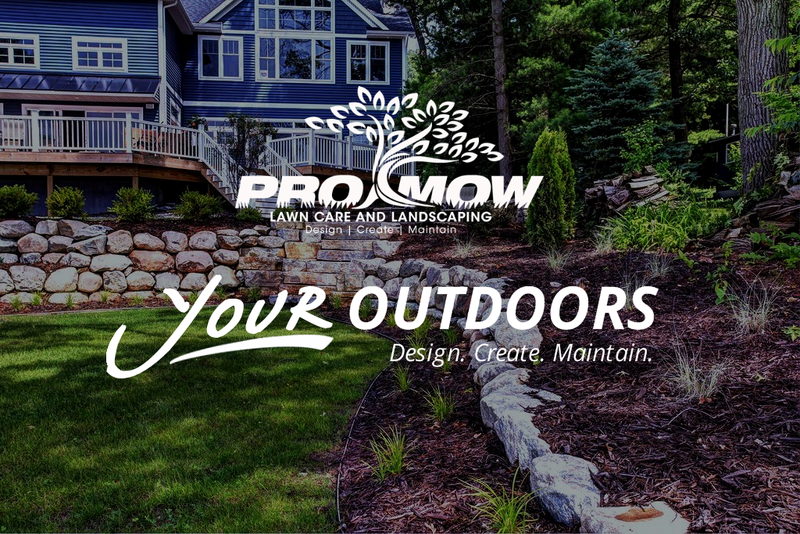 The in-house team at ProMow Landscaping works with you to create custom, innovative landscape designs that extend your outdoor living space in the most gorgeous way possible! 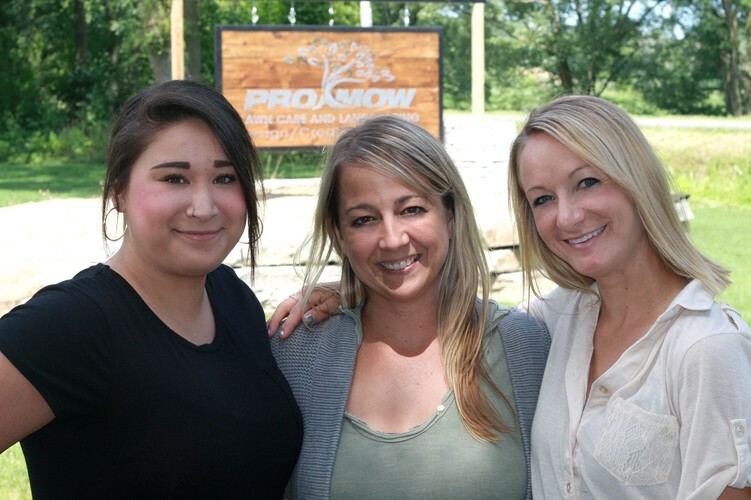 Matt and the ProMow team have shaped a company that cares and values both employees and clients, and is actively working to improve the aesthetic of the West Michigan area since 1993. 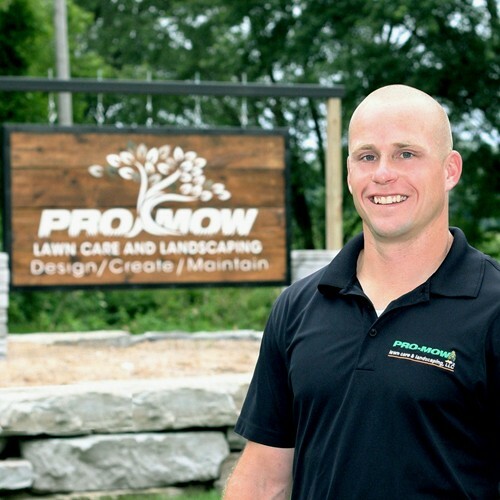 Matt is an Owner and Integrator at Pro-Mow Landscape. 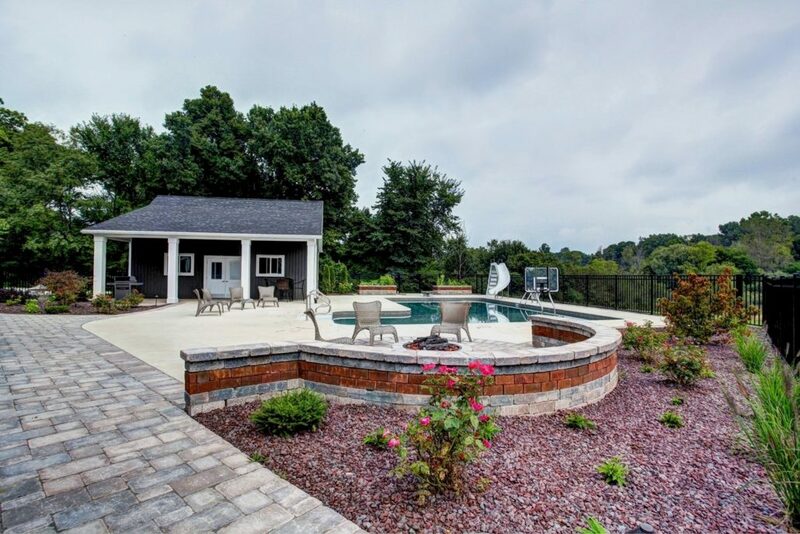 He divides his time between managing employees, sales for the landscape, irrigation and maintenance departments, as well as developing and maintaining client relationships. However, his overarching goal is to make sure that all departments are harmoniously working together toward the company’s ambitious targets as well as living up to and exhibiting the company’s core values. 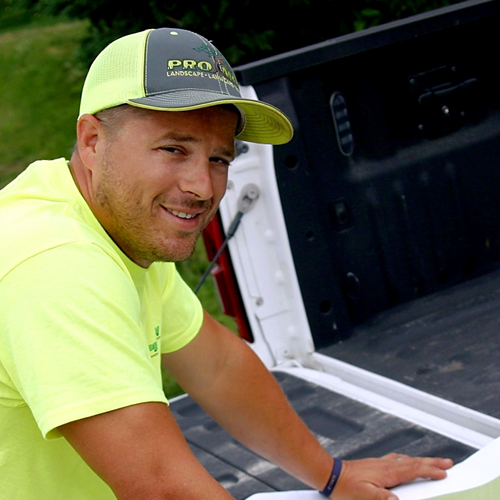 Nick Conrad is one of the original founders of Pro-Mow, and operates as the problem-solver and heart of the company. 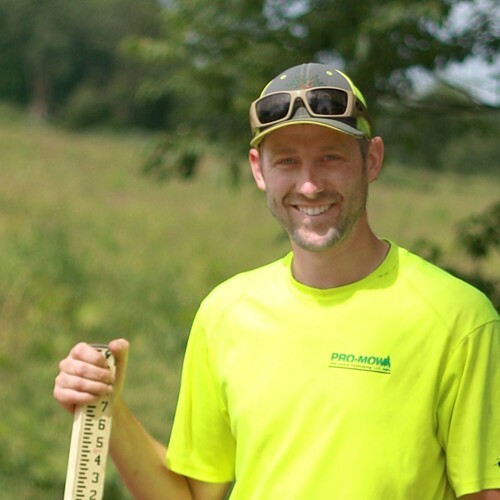 From mowing lawns during college, Nick has moved on to have a hand in landscape installation, irrigation, and shop maintenance, where he helps fix any issues that may come up on a project. 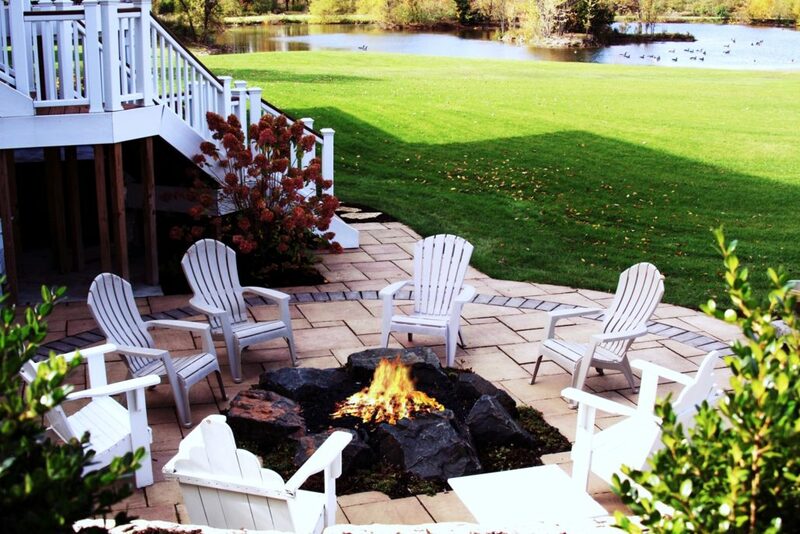 Justin has worked in the landscape and lawn care business since 2001. He has worked in a wide array of departments, beginning his journey as a mowing foreman. 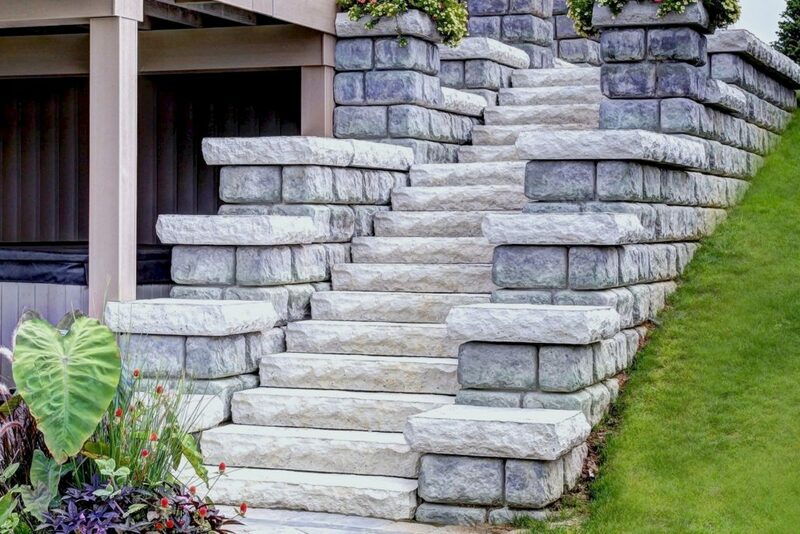 Since then, he has led the fertilizer department, been lead foreman on award-winning landscape projects, and also specialized in hardscape landscape projects. 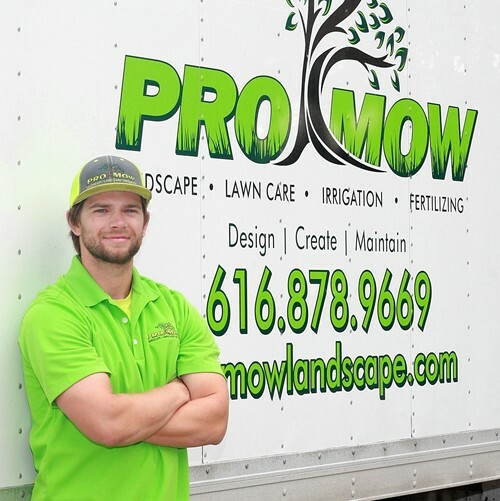 As Operations Manager, he utilizes his familiarity with the industry to keep things running smoothly at Pro-Mow, and looks forward to continuing to offer top-notch service to our valued customers. Bill attended Calvin College and the University of Wisconsin – Steven’s Point, graduating with a degree in Forestry & Urban Forestry. 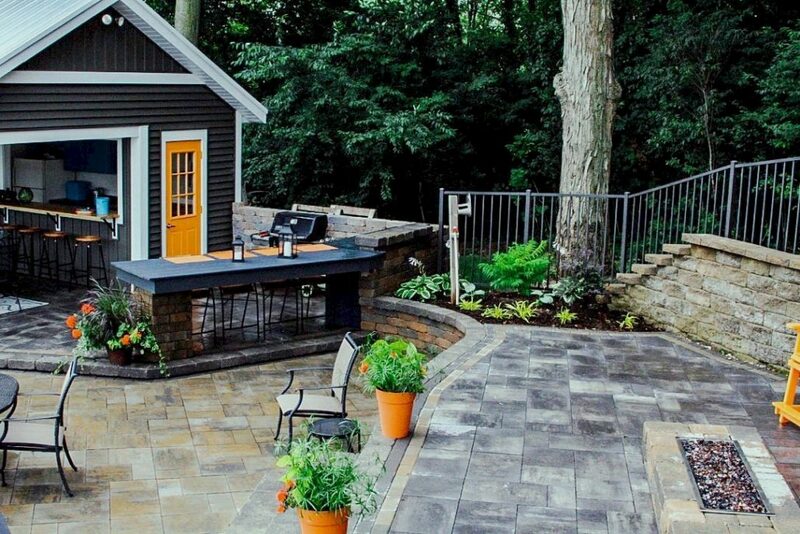 His career took off first in Pennsylvania, then Illinois, where he worked for 29 years as a landscape designer and salesperson. He has returned to Michigan to work for Pro-Mow as one of our Operations Managers. Bill loves gardening with his wife, home improvement projects, and simply enjoying the outdoors. 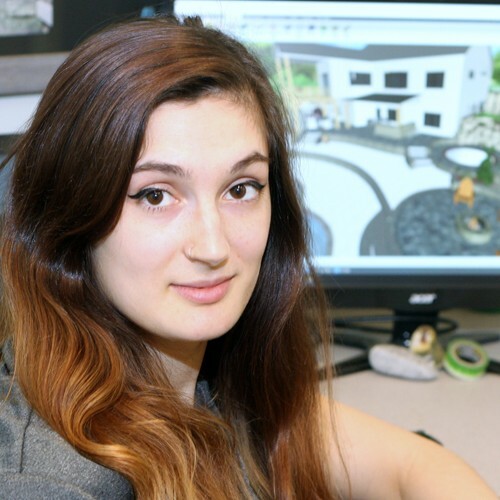 Andrea works as an Landscape Designer & Estimator, and oversees the design department. She has been in the landscape industry since 2001, and is alumni of not just Davenport University, but also Kendall College of Art & Design. She has entertaining stories from her days as a wedding photographer, and can probably beat you in a game of pool. 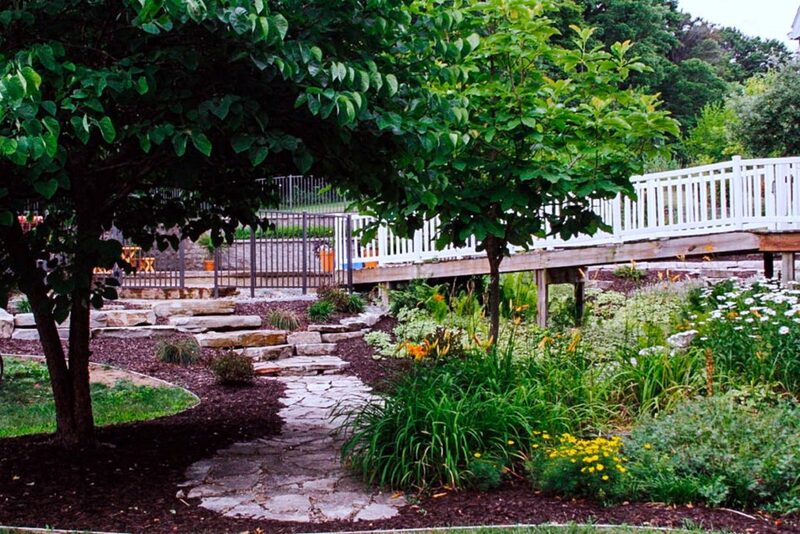 Rae has worked as a Landscape Designer & Estimator since 2016. She is a graduate of the University of Michigan, and has enjoyed channeling her passion for design into creating dream landscapes for clients. Outside of work she enjoys bouldering, embroidery, gardening, and all things sci-fi. 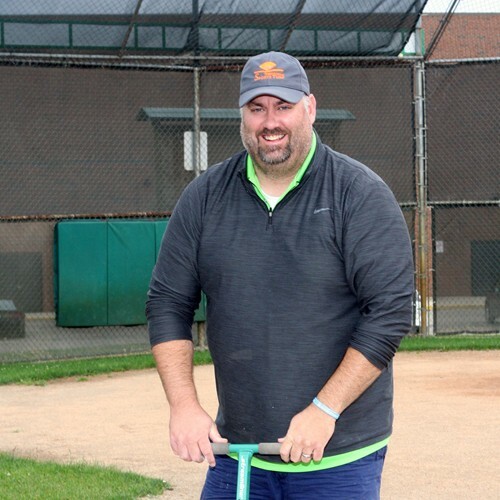 Ryan is the former Head Groundskeeper for the West Michigan Whitecaps, has worked as the Grounds Maintenance Supervisory for the City of East Grand Rapids, and owns West Michigan Sports Turf – as such, he is extremely qualified as our Hiring Manager and part of our sales team. In addition to his professional achievements, he’s put us all to shame by running the Riverbank 25k a total of three times! Mike began his career in the landscaping industry by pushing a spreader in 2011 to pay for college. 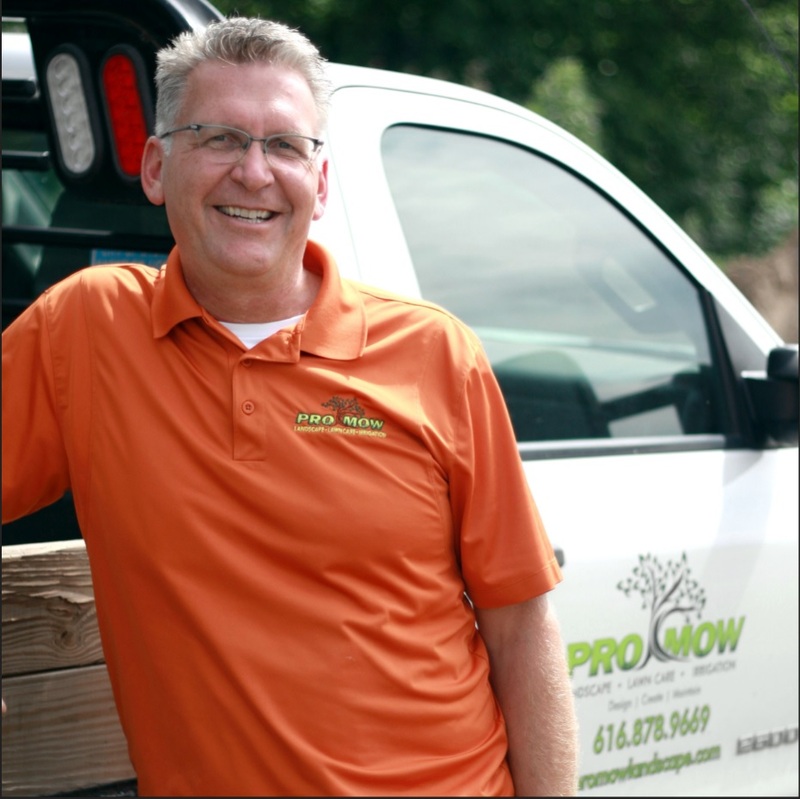 He moved into sales in 2012, and quickly took to that aspect of business – his experience and expertise make him an excellent Commercial & Residential Turf-grass Specialist for ProMow. Outside of work, his hobbies include golf, softball, and video games. Mike is committed to making your lawn the envy of the neighborhood! 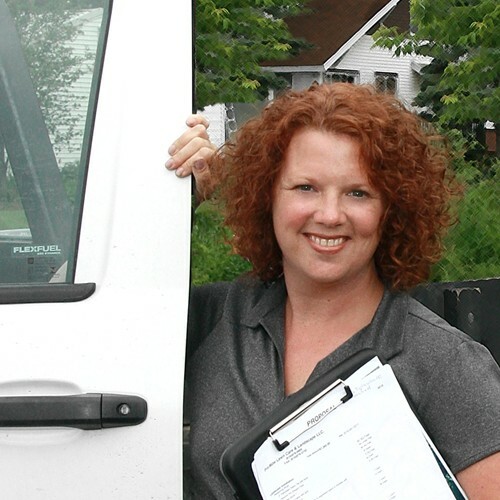 Stephanie grew up alongside the owners of Pro-Mow, and currently works as Office & Finance Administrator. In addition to overseeing the office, she loves coaching girls’ basketball at Byron Center High School, and has done so for almost two decades. As the head of our office, Stephanie will be able to answer any questions or concerns you might have. Angel is one of the first smiling faces you will see when you walk into the Pro-Mow office! She works hard as our Administrative Assistant to ensure that customers are satisfied with our services. Aside from being a hard worker and passionate about her job, she devotes that same passion to some of her hobbies including riding horses, reading while in a hammock (and preferably on a beach), motorcycles, and even storm chasing. When there’s a storm brewing, you can bet that Angel will be out there chasing it! Aside from operating as our resident ray of sunshine, Heidi divides her time between assisting in the office, managing the weeding and pruning crews, and heading up Pro-Mow’s perennial-growing operation. Her greatest joy is found in serving others – outside of work she enjoys helping out on her family’s goat farm and volunteering on overseas mission trips. Grand Rapids, Cascade, Wyoming, Grandville, Kentwood, Byron Center, Jenison, Hudsonville, Zeeland, Wayland, and the Lakeshore. 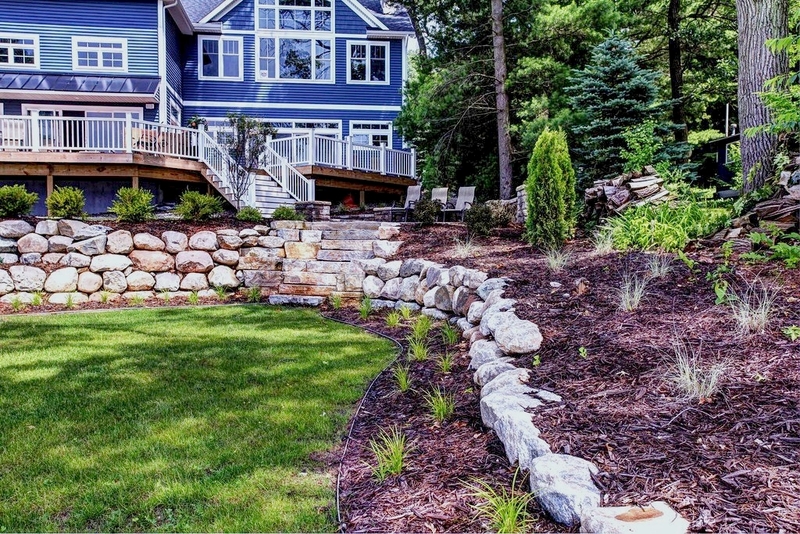 Photos of some of the landscaping services we’ve done for your West Michigan neighbors.